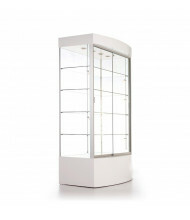 Tecno Display has been manufacturing cutting edge glass display showcases since 1976. 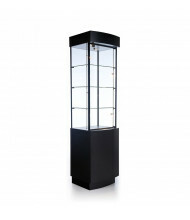 All Tecno display cases undergo strict quality assurance and are shipped fully insured. 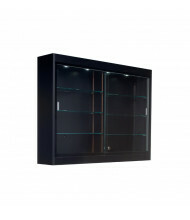 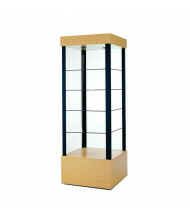 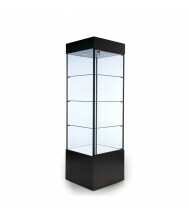 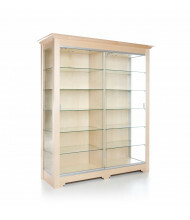 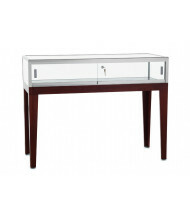 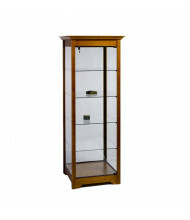 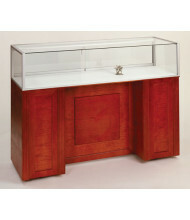 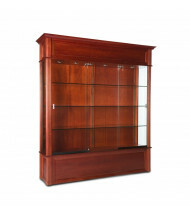 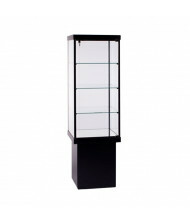 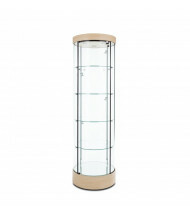 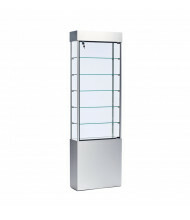 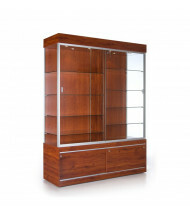 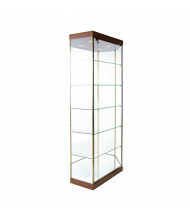 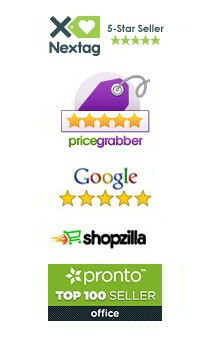 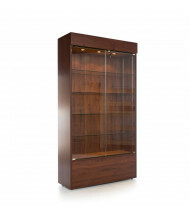 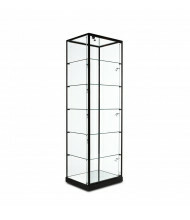 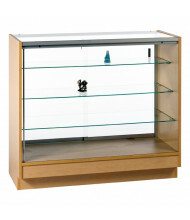 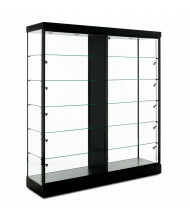 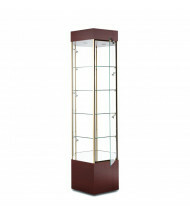 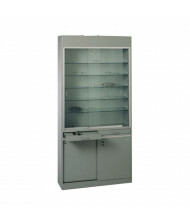 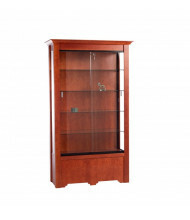 DigitalBuyer.com is an authorized online distributor for all Tecno display cases. 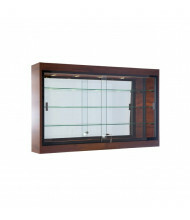 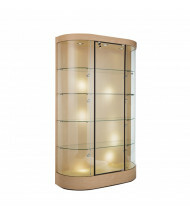 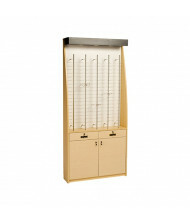 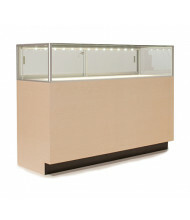 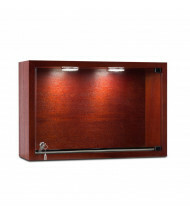 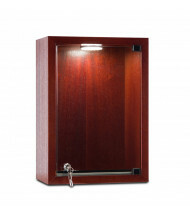 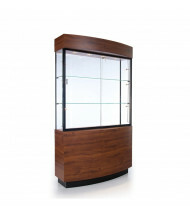 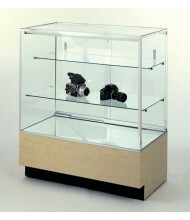 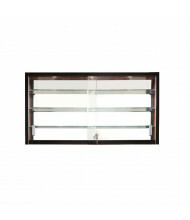 We offer optical cases, wall display cases, retail display cases and many more. 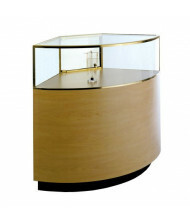 For custom finishes and cases not listed online, please contact us for a same-day quote.